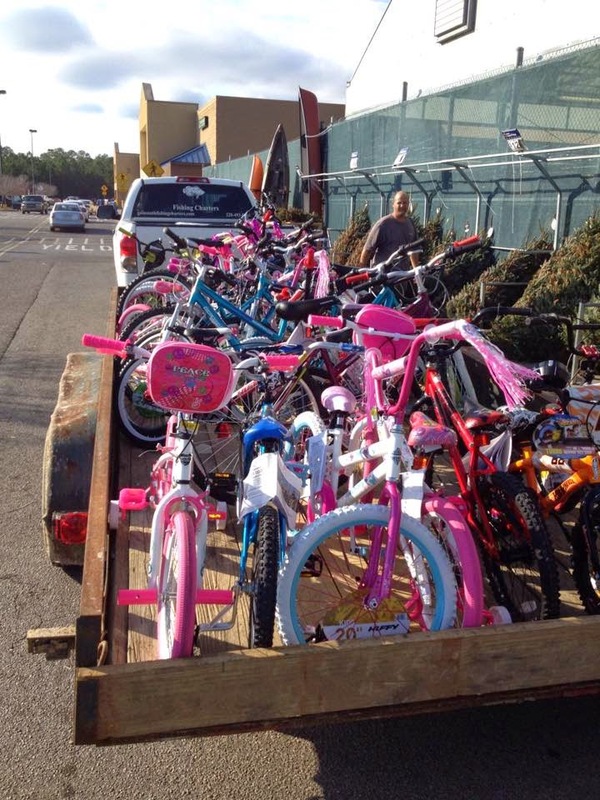 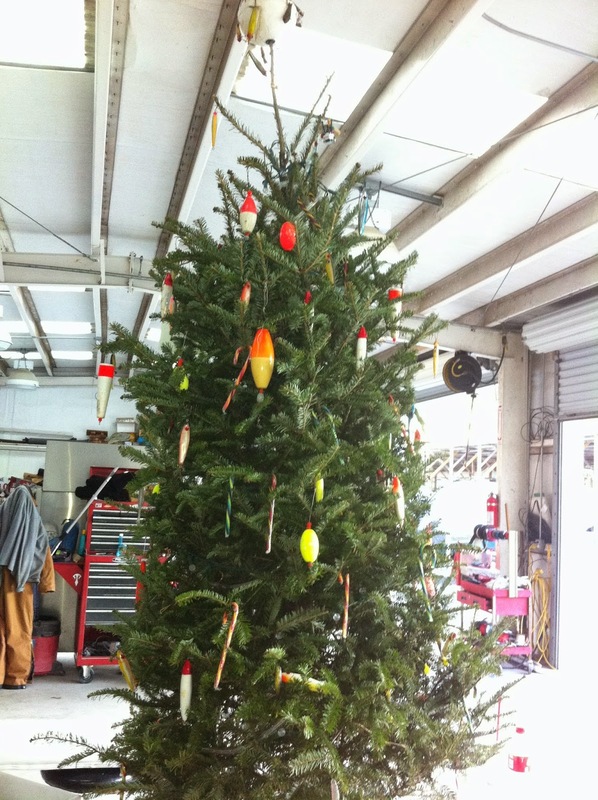 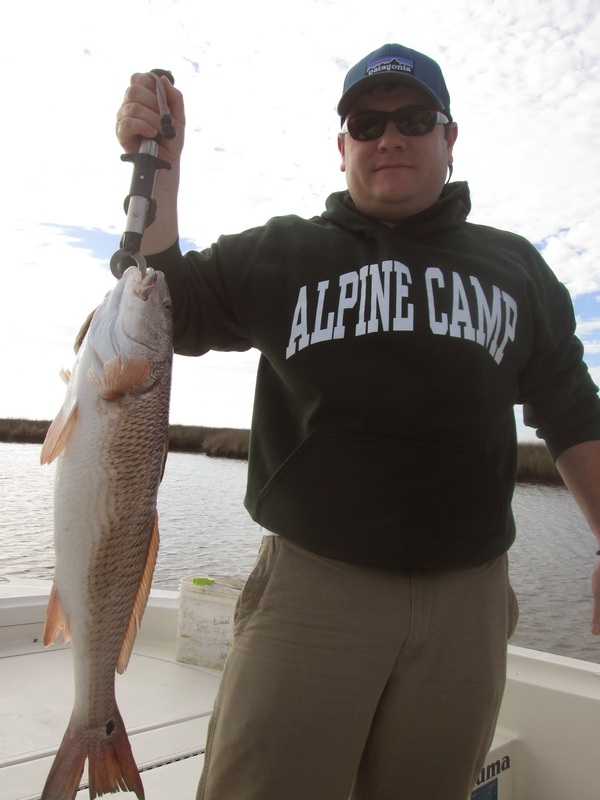 Christmas Fishing Report and Spreading Holiday Cheer!!! 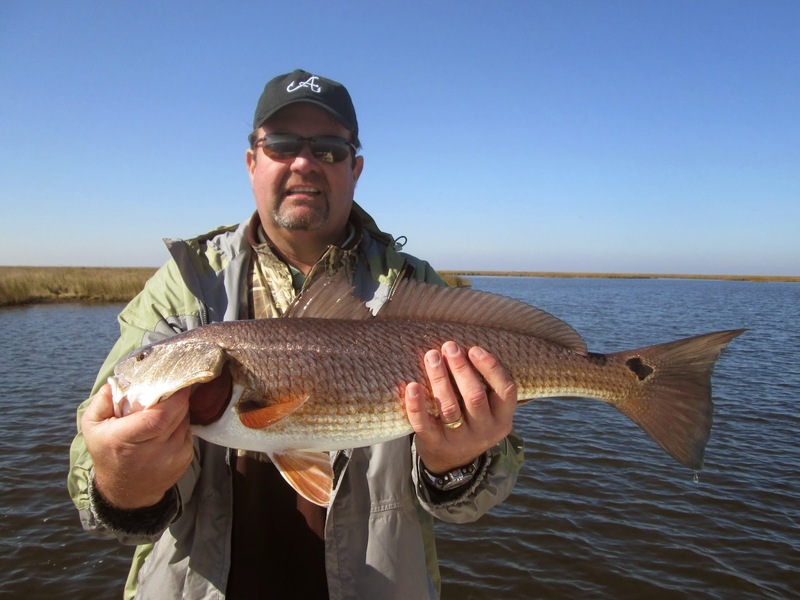 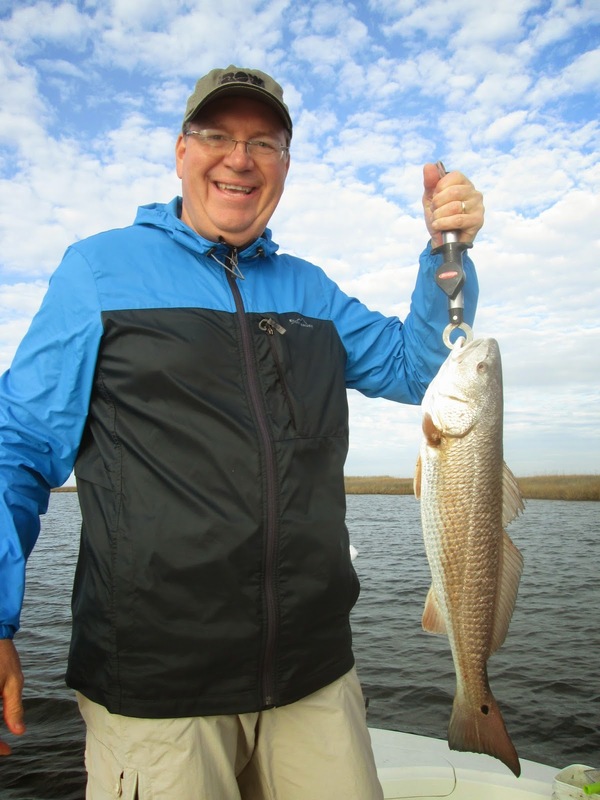 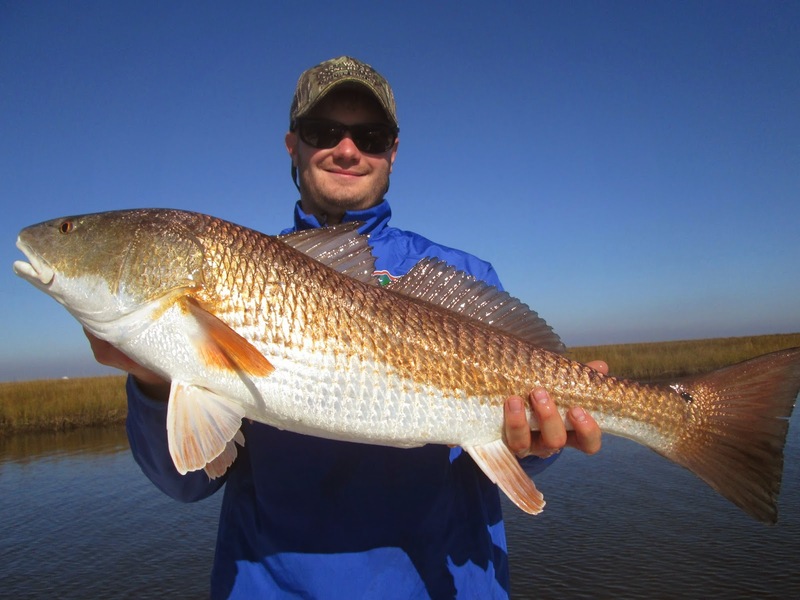 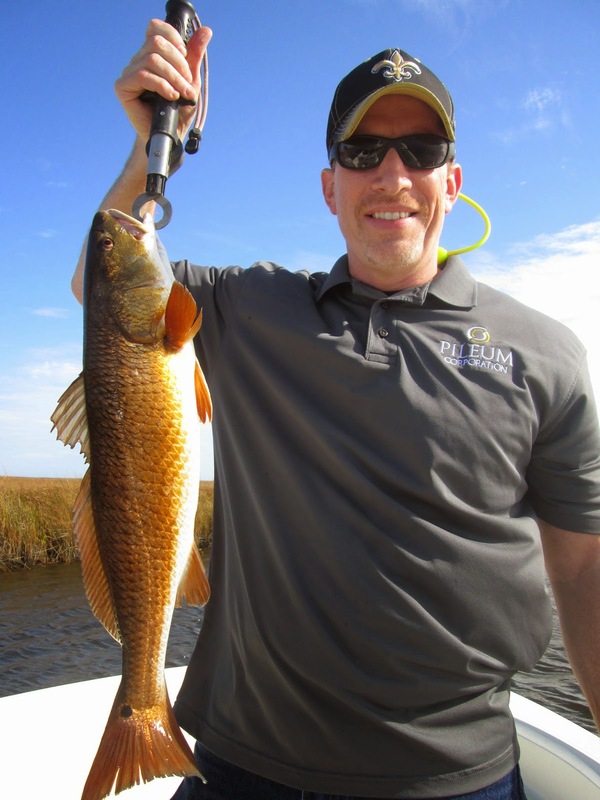 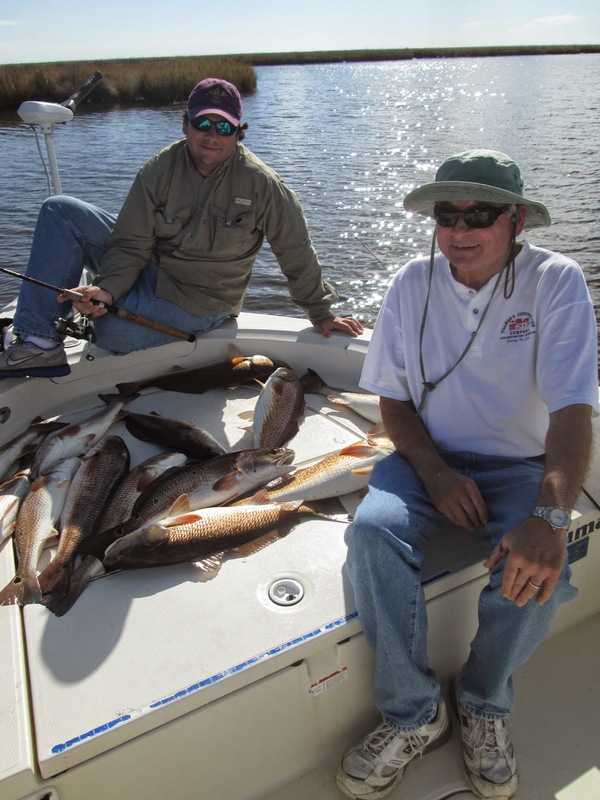 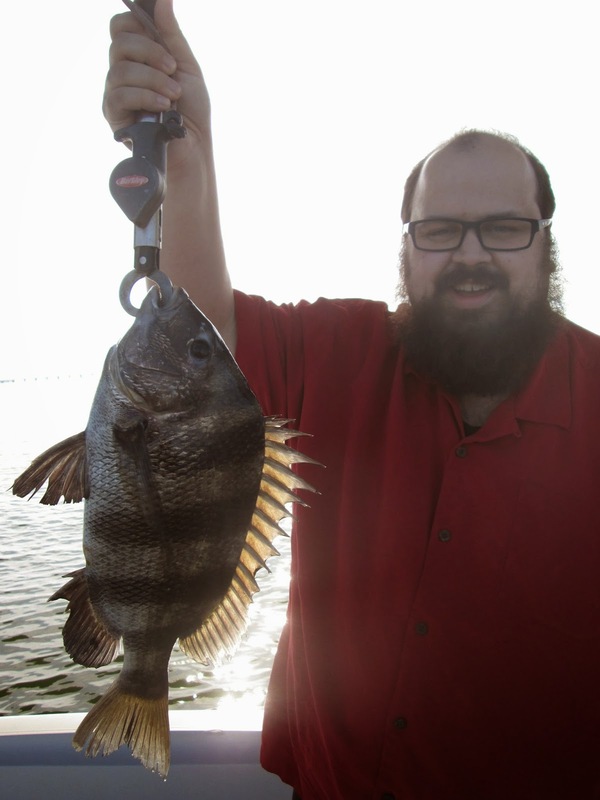 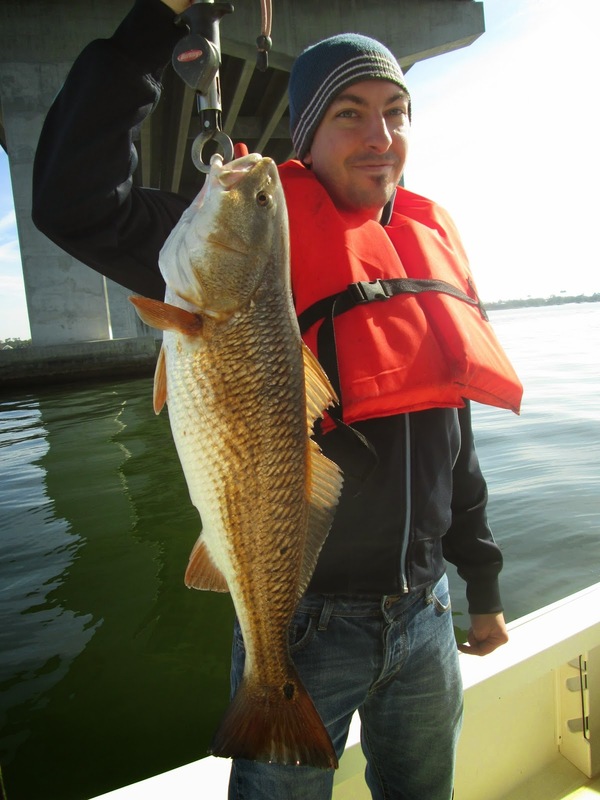 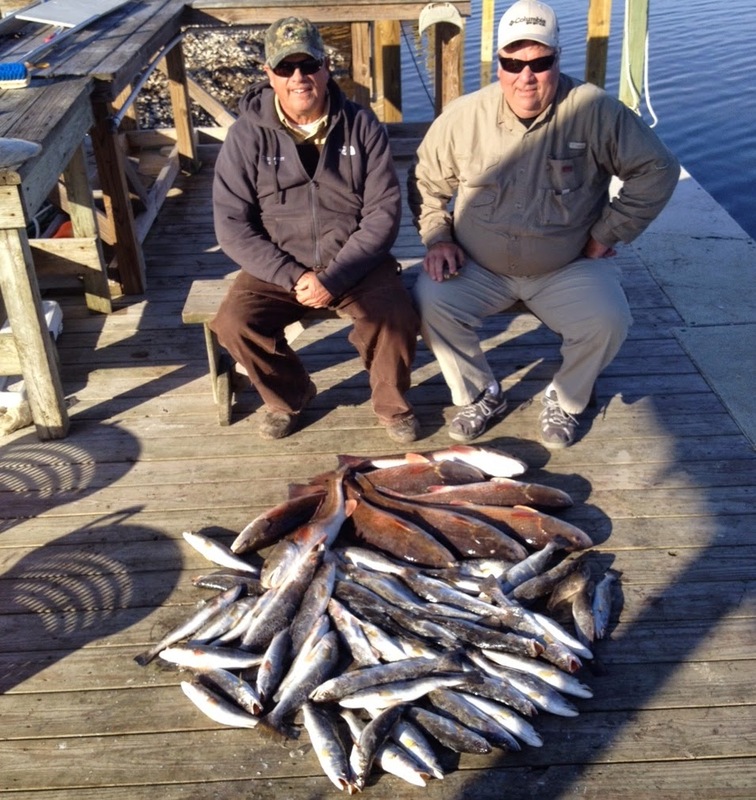 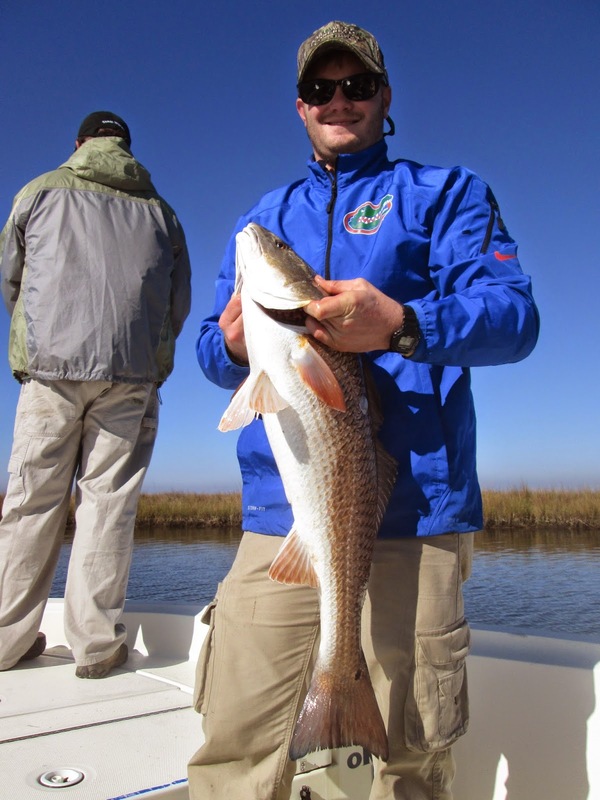 Capt Sonnys winter time article in Coastal Angler Magazine(link)!!! 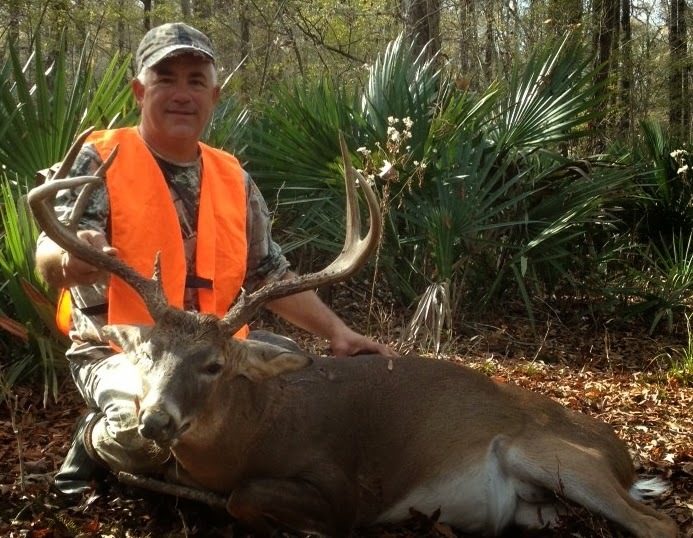 CAPT DARRENS MONSTER DEER, also Marsh Fishing Fantastic and Near Shore Bite Incredible!!!!! 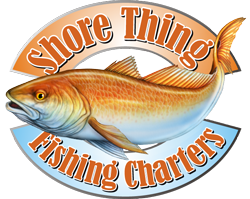 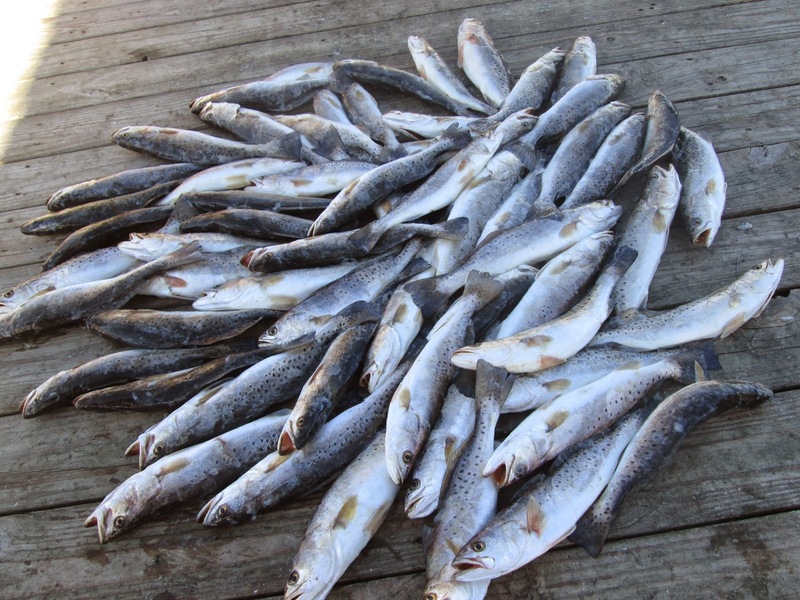 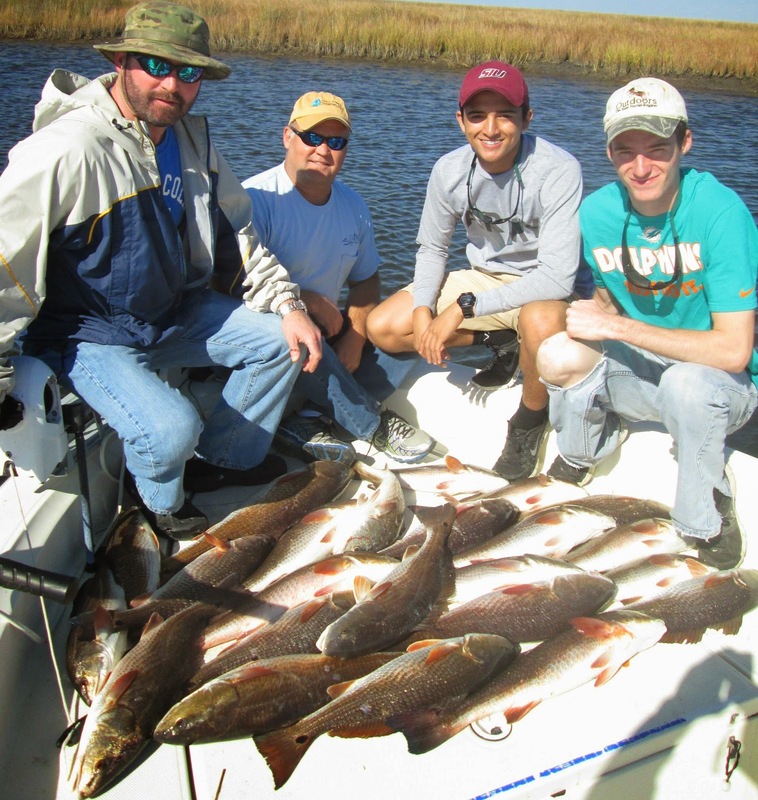 Cat Island, Red Fish Fiesta, Nearshore Fishing Incredible!!! 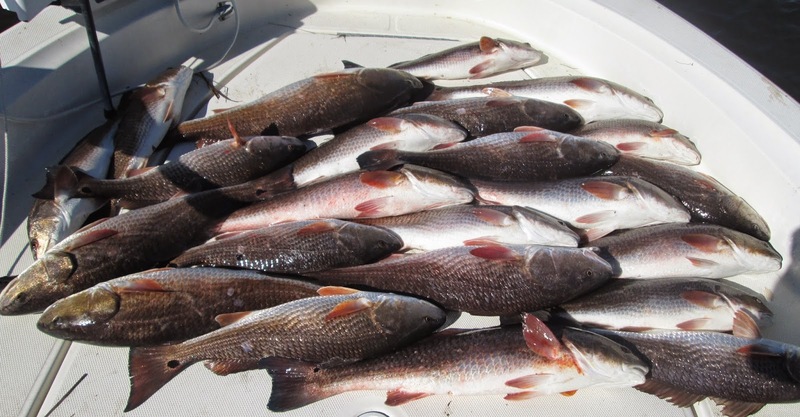 Crazy good red fishing, and some help off the water.